EcoSmart is a CO2e diet calculator and meal sharing smartphone app. EcoSmart strives to create a community devoted to reducing CO2e output by making dietary decisions that reduce our carbon footprint. 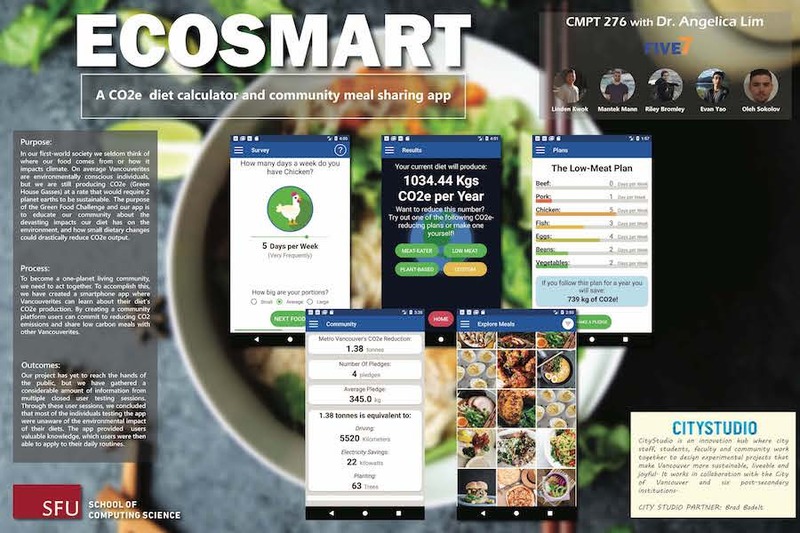 A user will enter their dietary habits and the app will calculate their CO2e output and make suggestions on how to reduce their diet’s CO2e output. Furthermore, the app contains a community section where users can view their community’s carbon footprint reduction, post pictures of meals, and share restaurant meals that have a low carbon footprint. 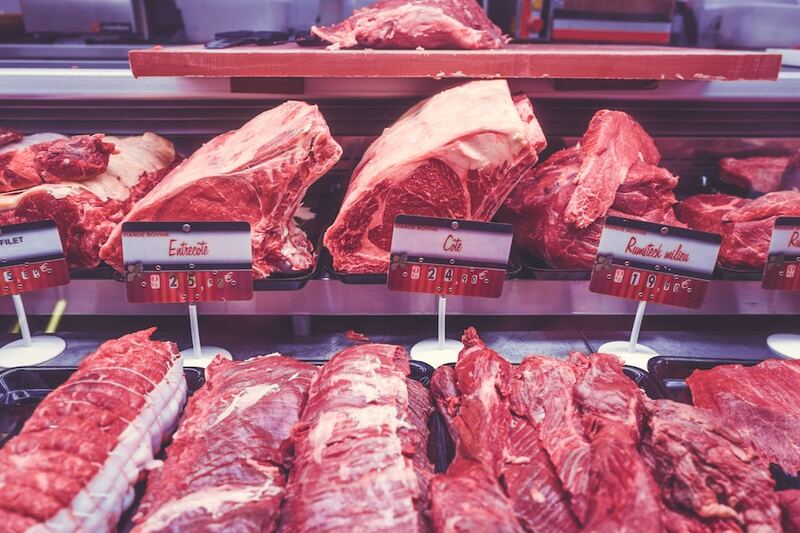 In our first-world society, we seldom think about where our food comes from or what kind of environmental impact it has. As Vancouverites, we pride ourselves for being environmentally conscious, but on average we are still producing CO2e at a rate that would require 2 planet Earths to be sustainable. This project aims to create awareness concerning dietary CO2 emissions and create a community all striving to reduce their emissions. By creating this platform, users can share their progress and support each other’s journey to live a one planet lifestyle. The app hasn’t been deployed to the public yet, but it has undergone multiple user testing sessions where students, friends, and family tested the app. In these sessions, it was learned that CO2e is a relatively new concept that many individuals are unfamiliar with. 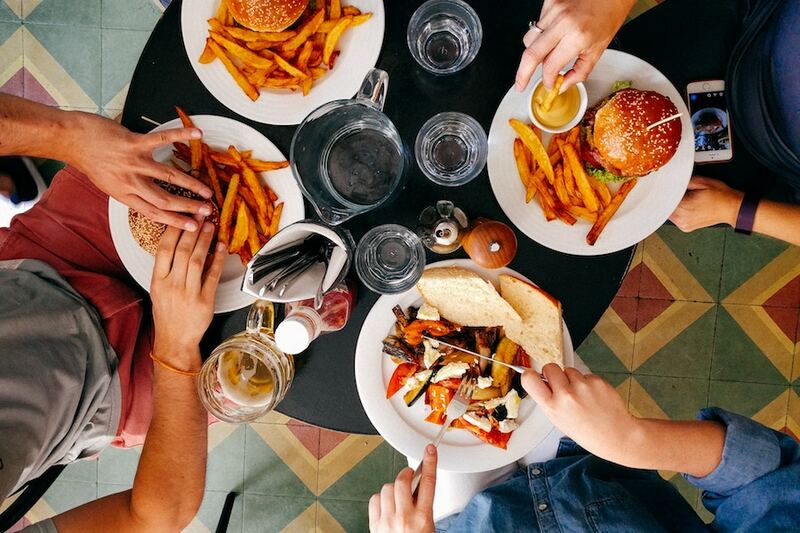 It’s thought that if individuals have a social hub to share their endeavours, it will be easier to spread awareness of the implications of diet on climate change. 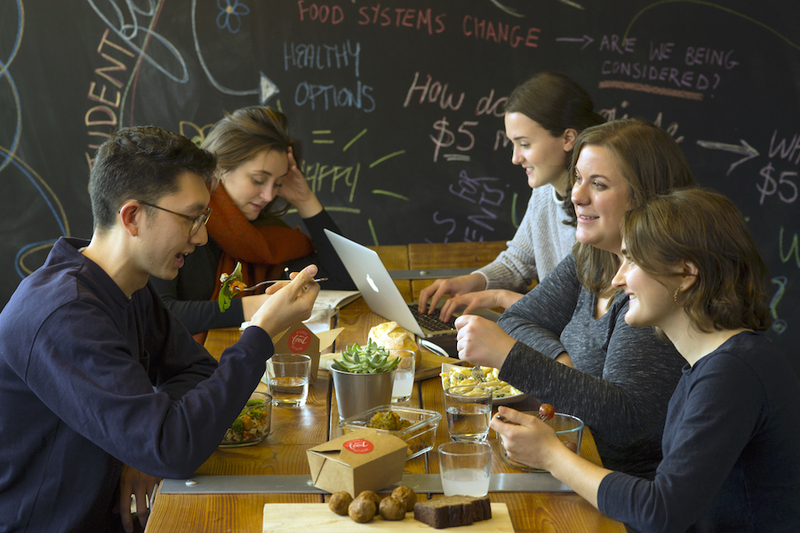 Now that the term is over, the students plan to continue developing the app with the goal of pushing it onto the Google Play store so Vancouverites can start tracking and sharing meals to reduce their carbon footprint.